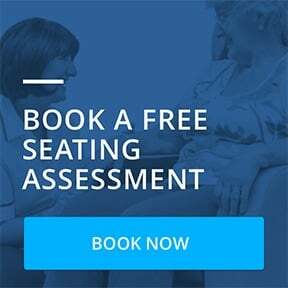 Internet’s Most Famous Physical Therapists Review the Milano Chair! 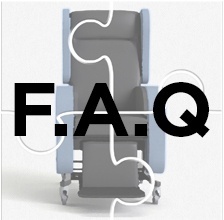 FAQ: What Is the Level of Pressure Management in Seating Matters Chairs? Why Use Tilt in Space?